The city of Buenos Aires, Argentina is teaming up with Philips Lighting to retrofit 91,000 street lights with energy-saving LED bulbs. Philips will replace the city’s incandescent lighting with bright white LEDs that will provide more illumination, making the city’s streets safer. The conversion will also cut energy costs by 50%, reduce CO2 emissions and significantly lighten the city’s carbon footprint. Philip’s LED retrofit will help Buenos Aires become a greener and more efficient city. The Philips luminaires will last five times longer than conventional lighting, reducing the city’s expenses. The ambitious project will gradually replace 91,000 street lights city wide along avenue streets and in parks, converting a total of 70% of the area’s lighting to LEDs. Over 10,000 street lights have already been converted, and the white lights bring a heightened sense of security to streets that were once dimly lit. The Philips LEDs help security cameras pick up facial recognition more efficiently, and they give pedestrians a greater sense of safety with the increased visibility. 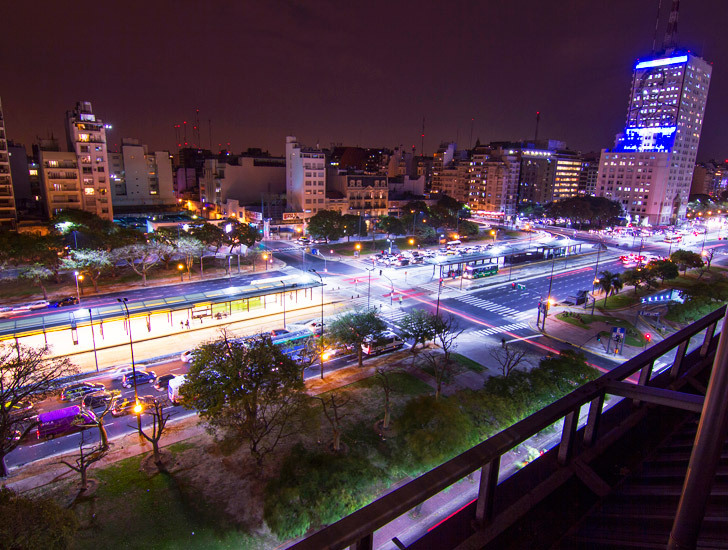 Buenos Aires’ new Philips street lights will be controlled with a state of the art remote control system called the CityTouch Telemanagement Platform. The system allows each light to be individually monitored, illuminated, and tested, and it will help the city take control of its energy consumption. The energy-saving project will be completed in just three years. 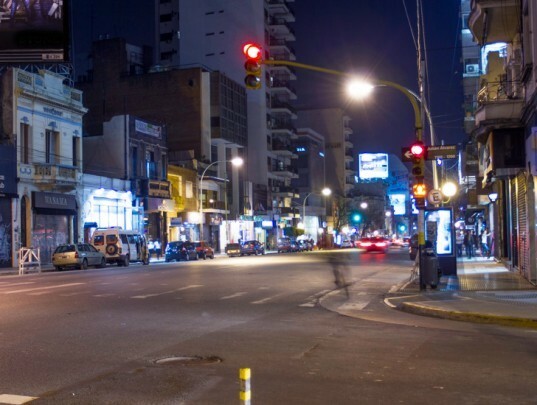 The city of Buenos Aires, Argentina is teaming up with Philips Lighting to retrofit 91,000 street lights with energy-saving LED bulbs. Philips will replace the city’s incandescent lighting with bright white LEDs that will provide more illumination, making the city's streets safer. The conversion will also cut energy costs by 50%, reduce CO2 emissions and significantly lighten the city’s carbon footprint.